The new ISP System from Pelican provides a unique inter-stacking pattern across 6 case sizes. 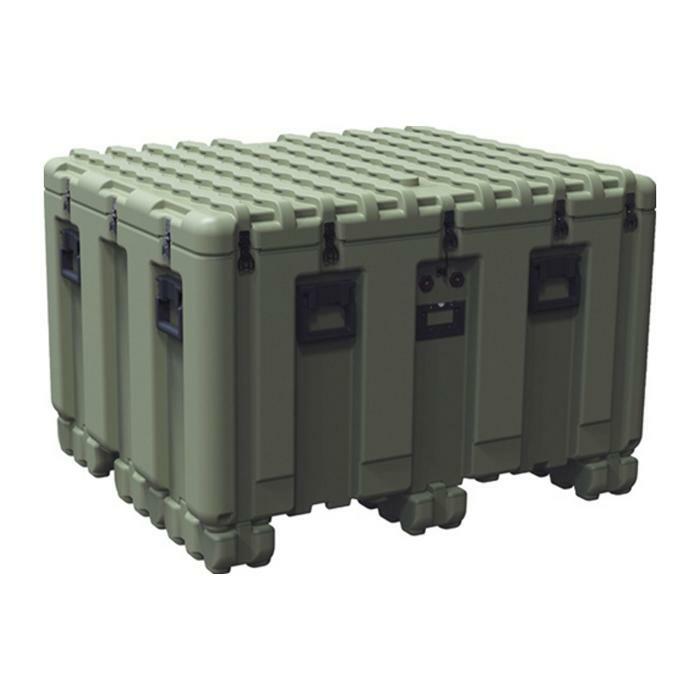 The system is designed to maximize the volume of standard logistics platforms. Whether loading standard pallets, NATO pallets, JMIC containers, 463L pallets or sea containers, the ISP Case system will make the most efficient use of cargo space.